» 3 Ways to Up Your Holiday PPC Marketing Game NOW! 3 Ways to Up Your Holiday PPC Marketing Game NOW! Think it’s too late in the season to capitalize on some of the latest holiday marketing trends? Not to worry: There are still some great ways you can optimize your marketing for an even more profitable holiday season. Call-only PPC ads (also known as Click-to-Call ads) are great for capturing urgent traffic, since the searcher just has to click on the ad to call you immediately. Call-only is also unique to PPC, meaning that no matter how highly your website ranks in SEO, you can’t put that feature on organic search results. The good news is that you still only have to pay for a click, and it doesn’t matter how long the call is or whether it is long-distance. How will Call-Only for the holidays make your life easier? 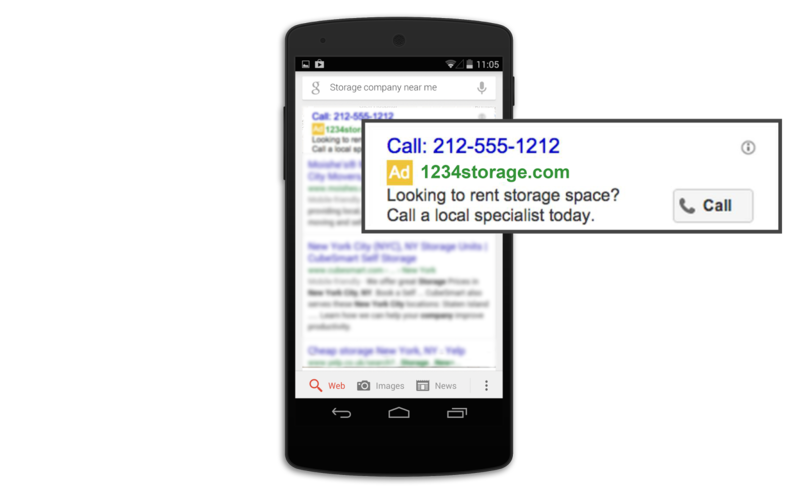 Even if you’ve never advertised with Call-Only search ads before, this is a good time to see how it works for you. Holidays can be stressful, with people shopping, baking, and entertaining friends, coworkers, and family. With all this action, it’s no wonder people just want to search for immediate help and get a real person on the line immediately. If your company provides any kind of service, you’re in a great position to use Call-Only PPC ads to give people exactly what they really need this holiday season. 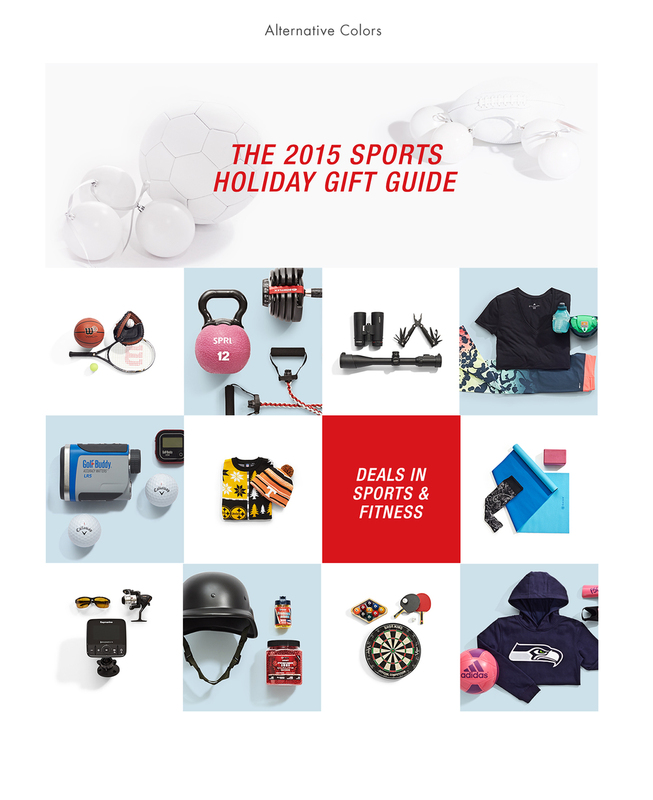 Why join a Holiday Gift Guide? Want to capitalize on the lucrative gift guide market, but lacking the time to put together a full guide of your own? Good news: You still have time to put some of your new, best-selling, or niche products into someone else’s gift guide. Choose the most relevant guides for your products carefully and you’ll be more likely to find success: If you go out on a limb when thinking of some of the (relevant) gift categories you want to be included in, your product will stand out as a unique gift choice. How will joining a Gift Guide make your life easier? Joining the right guide for you is a “set-it-and-forget-it” task. Listings usually cost around $50-$250 per product, depending on the size and niche level of the guide’s target market, and the gift guide audience is already well-defined. Plus, they do the marketing for you! That’s right, for a flat fee, your product will be seen by a defined audience and there’s nothing more you need to do, although announcing your inclusion in the guide on your website, email, and social media profiles are definitely recommended. How does this affect your PPC advertising? Holiday Gift Guide readers who are interested in your product are very likely to search for your product on Google/Bing/YouTube/Amazon, so having your PPC ads ready will make your Gift Guide strategy much more effective. Increased traffic to your website also presents a great opportunity for Remarketing and looking at Gift Guide categories can be incredibly useful for small product description changes that will affect how you appear in Search, Shopping, and Sponsored Product results. Why should I fully use all of my platforms? Competition over the holiday season intensifies, and as the field gets more crowded, it can be difficult to get your brand to stick out in customers’ minds. The more ways and places you can find to engage customers, the more likely you will be to win them over. From purely a marketing standpoint, we see these as increasingly complex conversion pathways, aka the complicated, many-step paths of brand interaction that your audience experiences before even making a purchase. Complex as it may be, every step in the conversion pathway is an important one. What does ‘using all my platforms to the fullest’ mean, really? Ask yourself: When filling up your holiday content calendar, did you and your team say anything like: “Updating Remarketing ads just for the holidays is not worth it”, “We don’t need to sponsor our products on Google and Amazon,” or, “We rank well on organic search so no reason to increase our PPC budget”? I’m afraid to tell you, these are examples of not using your platforms to the fullest. Yes, you might save some time and money by not optimizing all steps in the conversion pathway (or even turning some steps off/leaving them out altogether), but you’re going to miss out on many, many more sales that way. If you need help setting up your Holiday Marketing PPC Campaigns, contact Anvil! We will be more than happy to help!